Cypriot entrepreneur Constantine Roussos has beaten 7 other applicants, including Google, Donuts, Radix and Amazon, for the right to operate the .music new gTLD. Domain Incite had been speculating in recent days that it was likely Roussos’ DotMusic had won, and following victory noted that it wasn’t yet known how much was paid. DI notes that MMX was the last of the applicants to withdraw their application. DotMusic. However they then fell afoul of the required “community” threshold. against any domain name involved in infringing copyright. 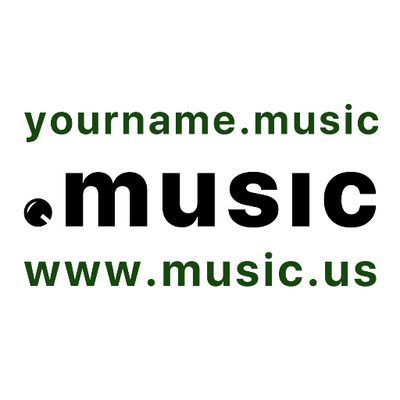 For anyone interested in registering a .music domain name pre-registration is currently available which will give first communication and the opportunity to register the desired domain. However launch dates haven’t yet been announced. For more information on the DotMusic application process and the ideas behind the application, see the Billboard article here. There are also a number of articles on Domain Incite including this most recent one here.